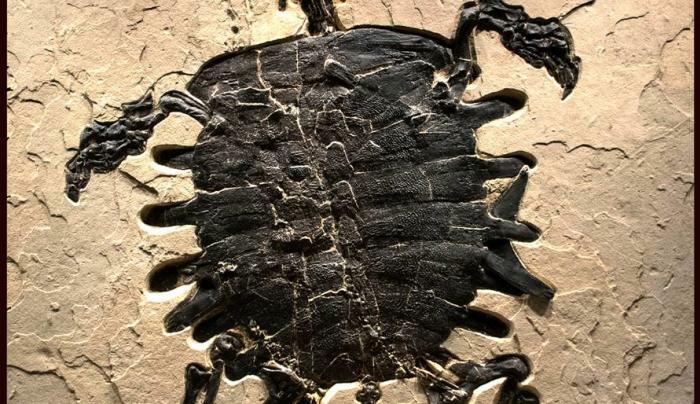 Fifty million years ago, southwestern Wyoming’s tropical freshwater lake was filled with life—turtles, fish, crocodiles, and plants. 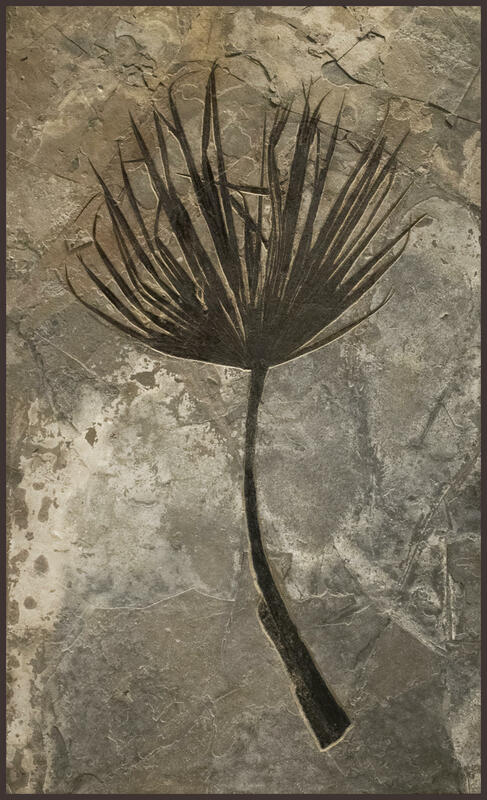 Today the petrified lake has transformed into a stunning quarry of fossils, embedding the past into layers of stone. 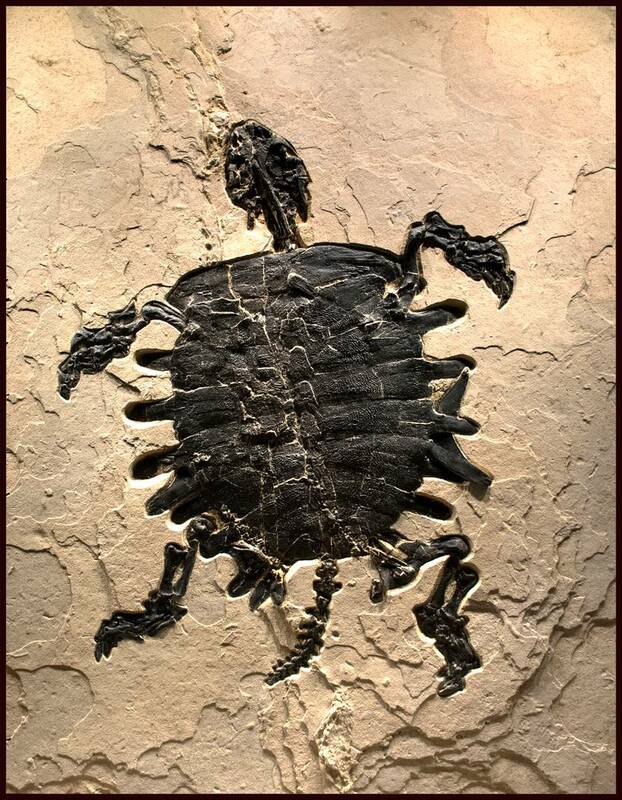 Beautifully preserved, the fossils are meticulously removed by the Green River Stone Company, one of the world’s leading experts in fossil preparation and preservation. 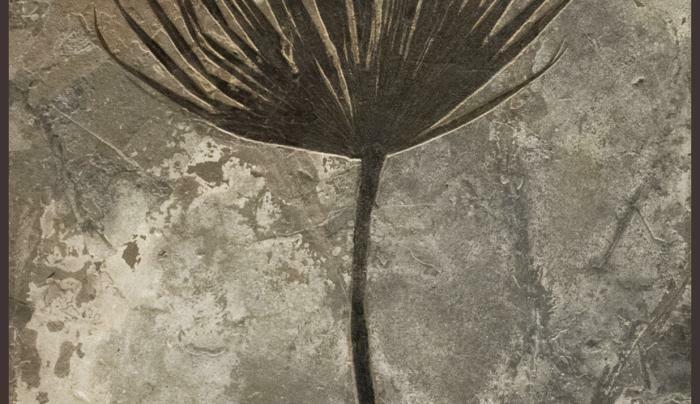 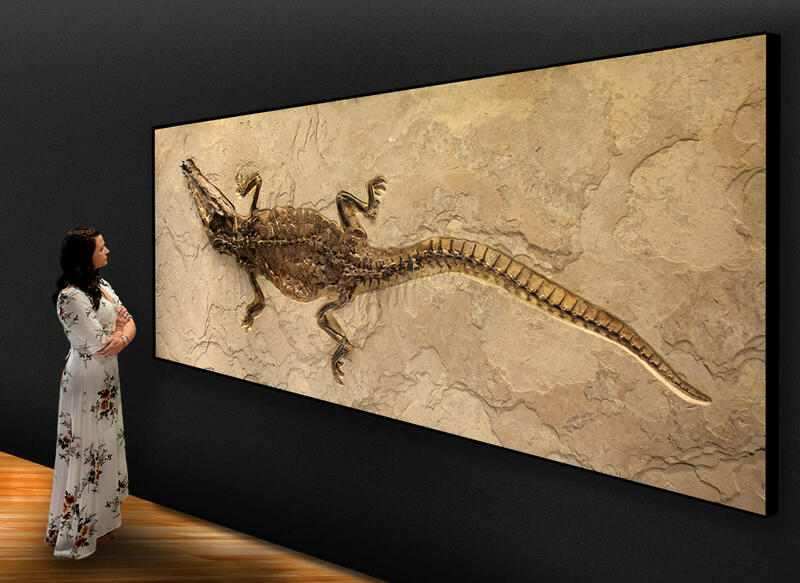 A stunning example of natural art, selects of the company’s finest murals will be on display in “Ancient Treasures: Fossils from The Eocene,” from May 9th-August 3rd 2019, at the Wilensky Gallery. 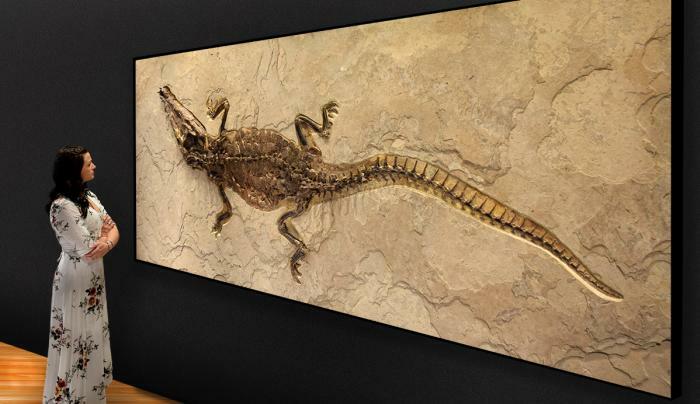 Perfect for collectors, interior designers, museums, and art lovers alike, the exhibition will highlight important pieces from the Eocene’s natural creations in Wyoming.